When it comes to finding a stunning wedding venue in the North West, Cheshire has to be top of the list. As a wedding photographer, I have had the privilege of shooting in some of the most fantastic wedding venues in the U.K. and Cheshire’s stunning range of wedding locations is pretty hard to beat. Having photographed weddings at all of the top wedding venues in Cheshire, read on for my shortlist of the best wedding venues in Cheshire. 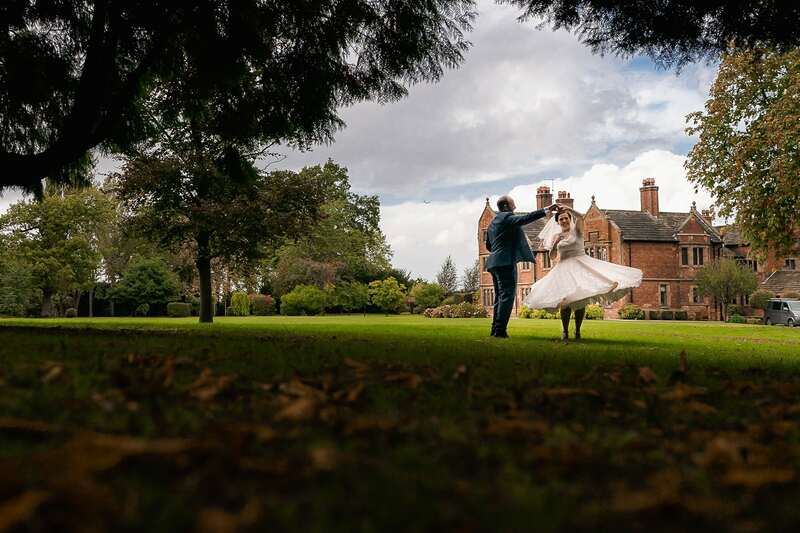 My top locations to get married in Cheshire, stunning venues with spectacular grounds – the perfect options for a wedding to remember. Award-winning Mottram Hall is simply fantastic. 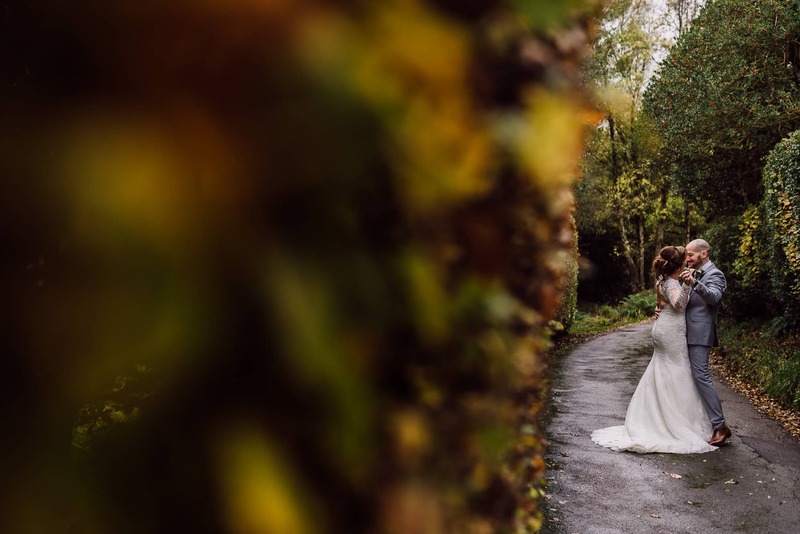 From the magnificent Georgian Hall to the tranquil lake, 270 acres of luscious grounds and the spectacular choice of spaces, Mottram offers everything you could need, for a wedding to remember, within easy reach of Manchester. 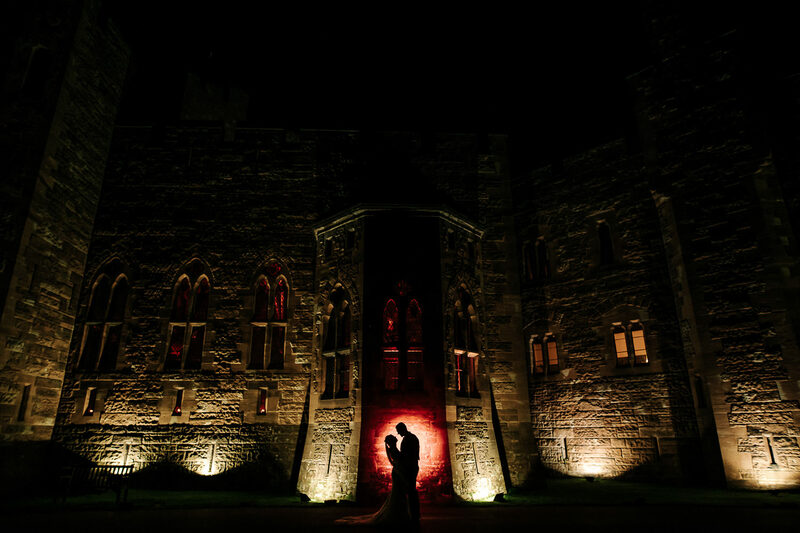 For a wedding venue that is out of this world, Peckforton Castle should be at the top of your list. This Grade I listed castle in Cheshire, boasts everything you could want and more. If you desire a porticulis, carriageway, tapestries, stained glass windows and a Minstrel’s Galley, Peckforton Castle has all that and more. From the Chapel Room to the Wine Cellar, every plush space in this un-paralled venue is yours to use if you wish. 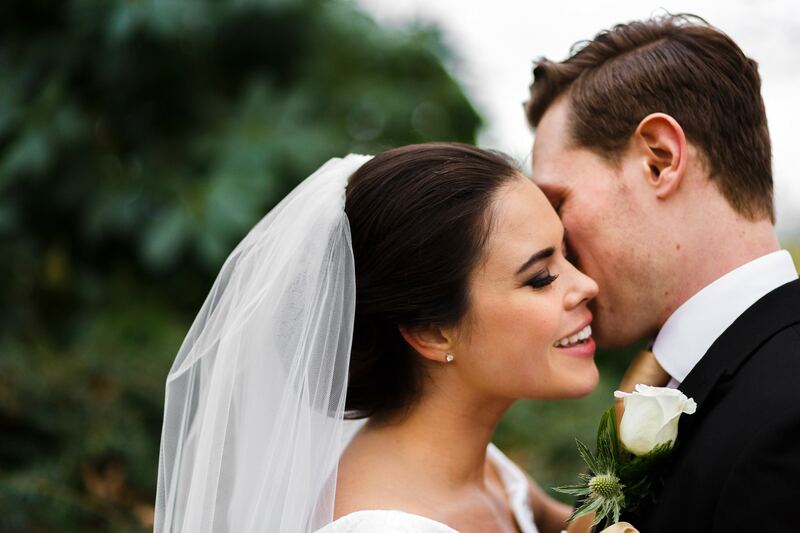 Heaton House Farm is an exceptional rural wedding venue situated amongst 165 acres of knockout grounds. 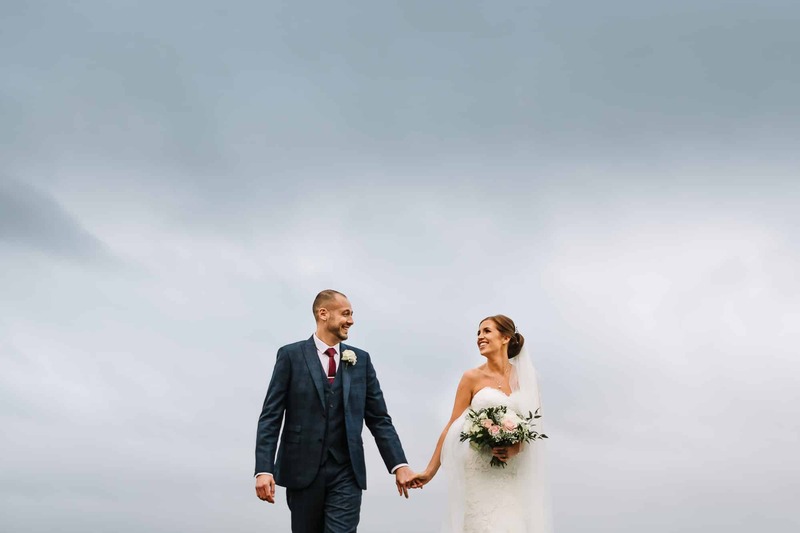 Boasting two luxe sandstone barns, astounding views and a vast range of facilities, this is a sought-after countryside wedding venue that you won’t want to miss. 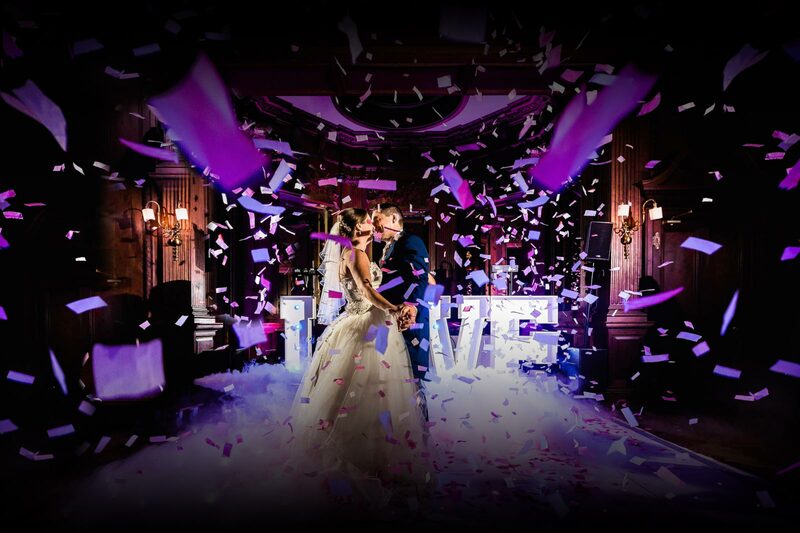 Located in Knutsford, Merrydale Manor is a staggering wedding venue that has it all. 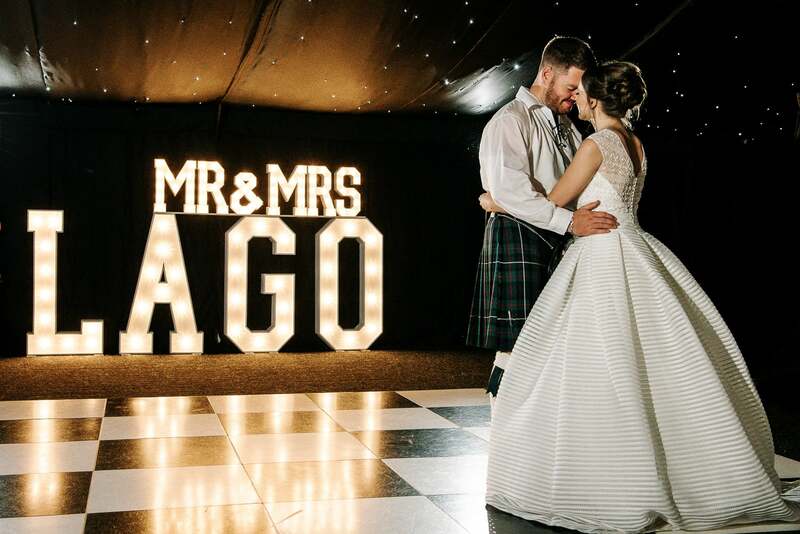 From a sweeping driveway to the brand-new Merrydale Suite, enormous lush parkland and beautifully maintained gardens, this is a sublime wedding venue that is highly sought-after. Colshaw Hall is a Grade-II listed grand hall, sitting in palatial grounds. Colshaw Hall offers the perfect blend of exquisite spaces, striking grounds and superb accommodation. There is even a nine-hole golf course for those that want to play. With lakeside views and a gorgeous barn conversion, Sandhole Oak barn is a magnificent, contemporary wedding venue by the lake. Enjoy astonishing views in luxe accommodation with the best service and delicious food. Hidden in Preston’s undulating green hills, Hilltop Country House is a chocolate box wedding venue surrounded by lush green grounds and wonderful views. With a range of divine venues to choose from and accommodation for plenty of guests, this is a charming venue with knockout views. Shrigley Hall is a resplendent 19th century Georgian mansion set in a jaw-dropping 262 acres of grounds. With 148 splendid rooms available for guests and a range of stunning, unique spaces for your wedding, this is a cracking venue for your big day. 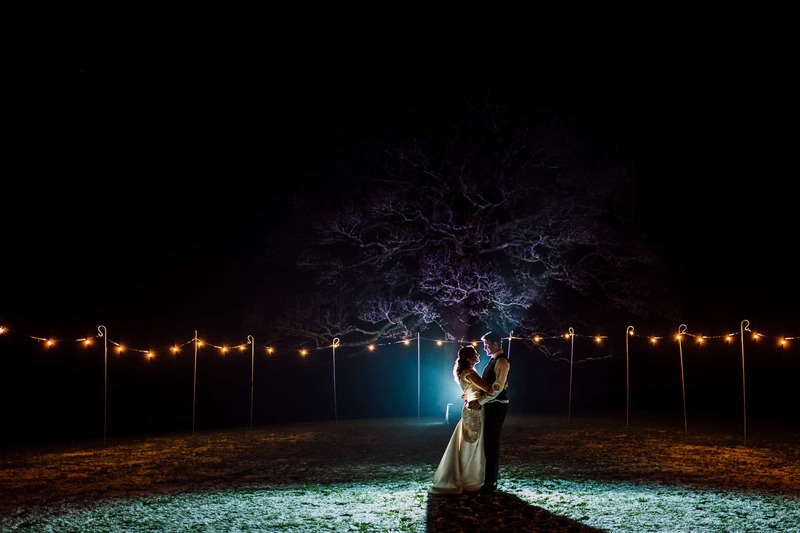 Favourite wedding venues in Cheshire for an incredible wedding. As one of the most desirable places to live in the U.K., it is a no-brainer that Cheshire is going to be a sublime location for your wedding. Conveniently located in the midst of legendary Greater Manchester, picturesque Derbyshire, historic Shropshire and scenic Wales, Cheshire is a spectacular location in North West England that is hard to beat. From Crewe’s deep roots in the Industrial Revolution, to historic Macclesfield, exquisite Wilmslow, Roman Northwich, magical Thornton Manor and dazzling Colshaw Hall, Cheshire is packed with a wonderful blend of divine scenery, interesting history and a staggering range of things to do. If you have heard of Cheshire’s Golden Triangle, then you will know that this is a prime location for some of the U.K.’s most famous faces. Keep an eye out for some of Cheshire’s well-known residents which includes, Jesse Lingard, The Beckhams, Harry Styles, Chris Evans and Paula Radcliffe. For things to do, there is a limitless choice, top attractions include: Gulliver’s World Theme Park, The Blue Planet Aquarium, Go Ape, Walton Hall and Gardens and Jodwell Bank Discovery Centre. If you prefer to spend while away the hours in the great outdoors, Ness Botanic Centre or the unrivalled landscaped gardens at Tudor Tatton Park may be more your thing. Alternatively, hike, walk or ride through the divine Delamer Forest, or take on the challenges of the Gritstone Trail or Tegg’s Nose. If you time things right, you could be around for the annual RHS Flower Show, one of the biggest events on Cheshire’s calendar. With history a-plenty, there is much to see. Learn more about the area’s significance during the Industrial Revolution at Quarry Bank Mill, or enjoy a day out at Blakemere Village or Macclesfield Silk Museum. If you want to know what all the fuss is about, stroll the hallowed streets of one of the U.K’s most sought-after places to live, Alderley Edge, or go green with envy at the beauty of Audlem, Bollington or Christleton. 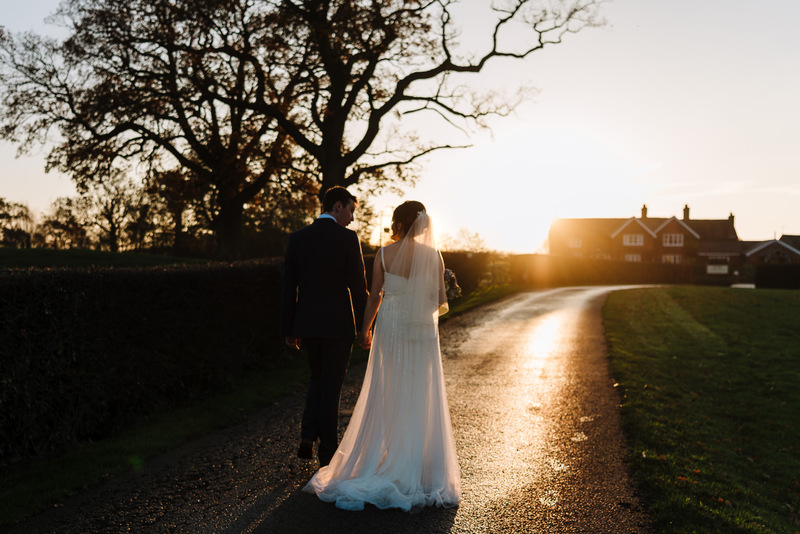 It is easy to see why Cheshire is an extraordinary location, boasting both picturesque scenery and some of the most sought-after, spectacular venues in the U.K.
With the venue sorted, you’ll want someone to record all of your special memories on the day! 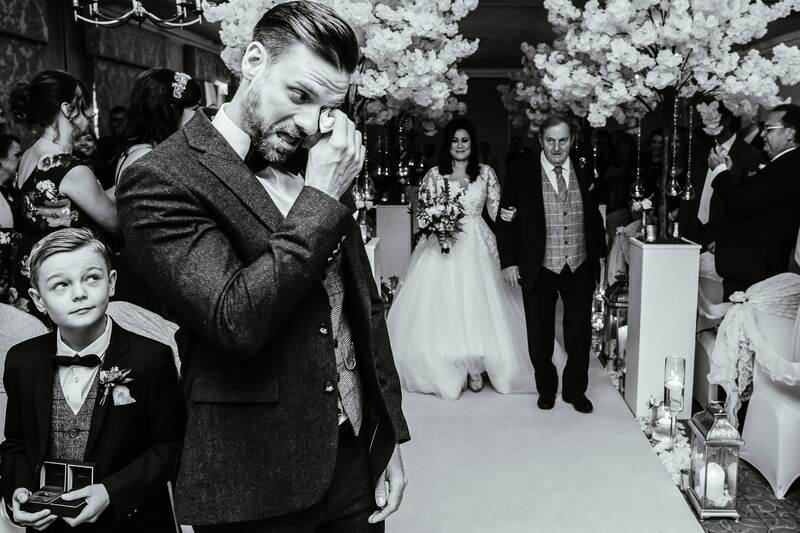 I specialise in unobtrusive photography that ensures that every highlight of your special day is recorded naturally, without me getting in the way. just fill out my contact form and tell me about your plans.